Lunar New Year Sale!!! 40% OFF!! First of all, we want to say thank your for all of your support so far, we are very grateful of them. And now, we have a good news for you guys. 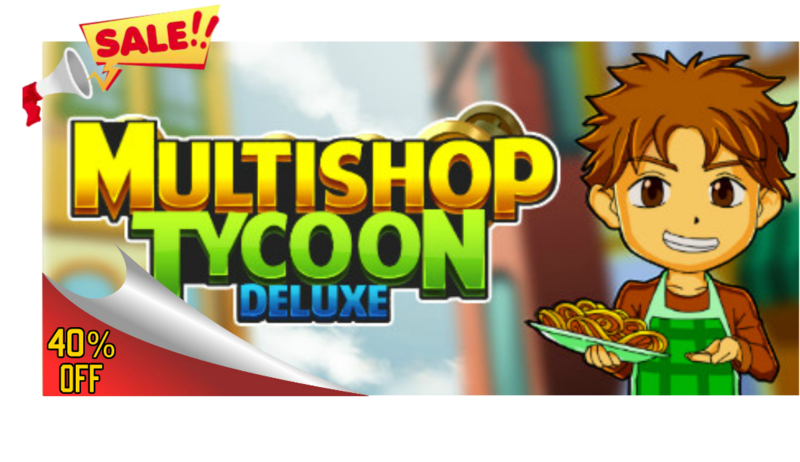 We are having 40% off sale on this Lunar New Year Sale for Multishop Tycoon Deluxe. We will give you this offer until February 12, 2019. We already in the last day of 2018. And it's been a year for Mulitshop Tycoon Deluxe. Many things happened in 2018 but we learned a lot of things too. But we realize that if we want to be better on making a game, we need all of you guys. We need all of your feedback, suggestion, your thought, and anything like that about our game so we can be better in the next development. That's why we need your honest review about our game. So please tell us everything in your mind about our game, about Multishop Tycoon Deluxe, on review section and we'll learn from it. We'll try our best to be better so you guys will enjoy playing our game. Right now, we are developing a simulation game called "Age of Hydroponics" and "Aquaculture Land". 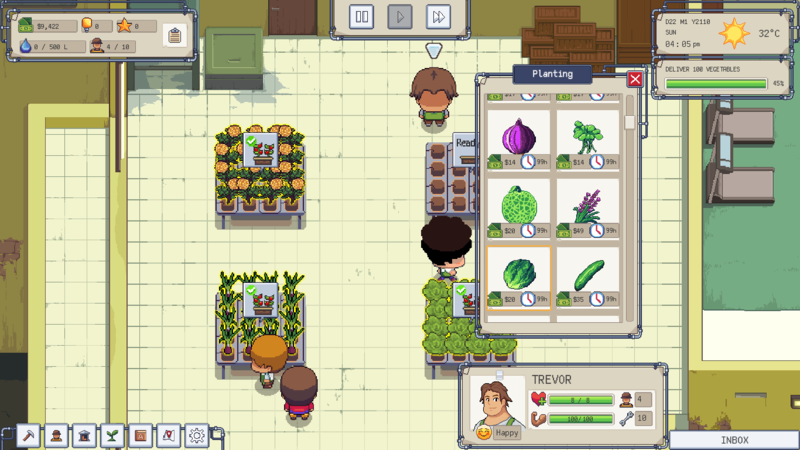 For Age of Hydroponics, it's a hydroponics farm simulation game where you manage your farm business in an urban area. 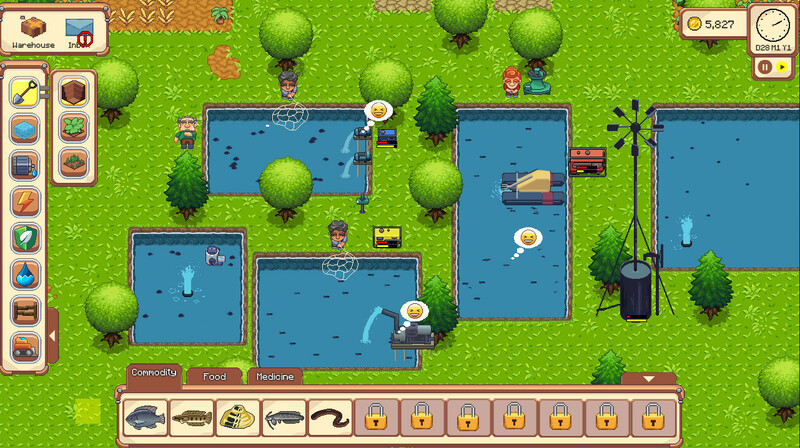 And for Aquaculture Land, Aquaculture Land is an aquafarming simulation game. 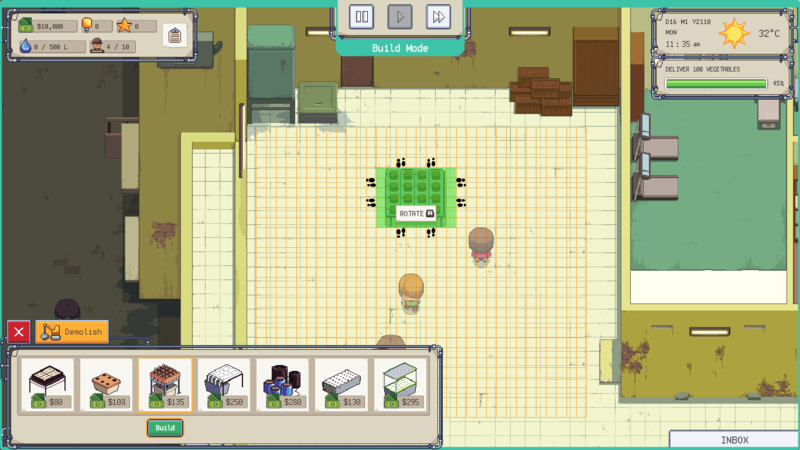 In this game, you will act as a businessman that runs a freshwater fish farm. You will manage all things related to fisheries. We hope we'll get better and better in 2019. We hope we can make our new games good enough to make all of you guys enjoy playing it. Thanks for all of your support so far. And please, keep supporting us from now on. 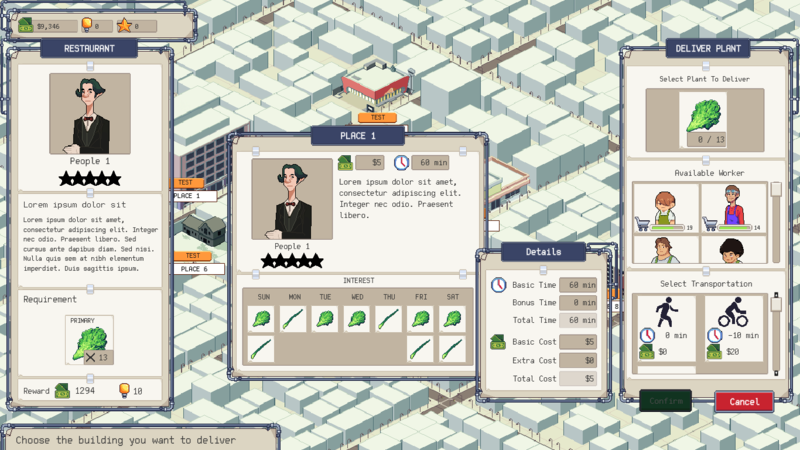 Multishop Tycoon Game lets you start and grow your company and become a food business tycoon. This is a simplified business model of food selling shop network. Earn the optimum profit as best as you can. To make it true, try hard to make your stuff sold out every day, take advantage of the opportunity, sharpen your sales and business skill, train all your sellers, also use all promotion media. This family-friendly game is good for children, teenagers and anyone who love tycoon and business games. Do your best to become the great businessman in the city. Enjoy the game!